Arthritis is a common condition that is characterized by pain and inflammation in joints. A patient also experiences discomfort, redness, stiffness, and swelling, depending on the type of arthritis. Pain limits the range of motion and flexibility, thus affecting one’s quality of life. Treatment of arthritis focuses on management of pain and other symptoms to improve mobility and strengthen joints. Besides adhering to doctor-recommended treatment, many coping strategies allow patients to alleviate pain and manage their condition more effectively. Here are five useful suggestions. For persons with arthritis physical activity may seem as counterproductive, but it is the best thing you can do to manage your condition. Prolonged inactivity i.e. remaining sedentary for too long can only induce more pain once you start moving. Joint stiffness can turn into pain and it’s a scenario you want to avoid. 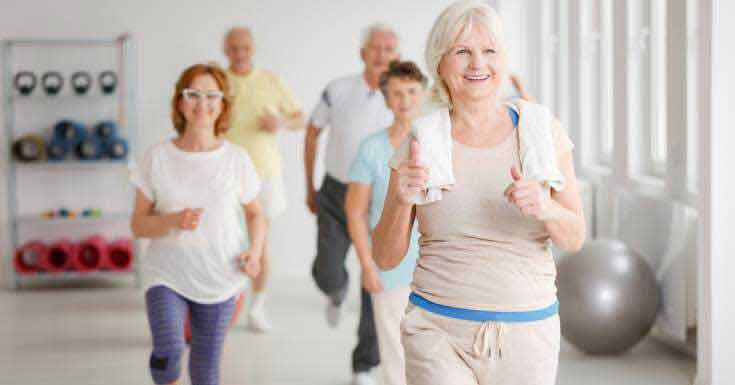 Benefits of regular exercise for arthritis pain are well-documented. For example, the International Journal of Preventive Medicine published a study which found that both strength and aerobic training equally alleviate arthritis-related joint pain. Aerobic exercise program improves functional and walking ability in patients while strengthening exercise improves range of motion. While regular physical activity is important, you should be careful when choosing your workouts. Arthritis sufferers benefit the most from low-impact activities which don’t put too much pressure on their joints; yoga is a great example of one such activity. If you’re not sure what exercises to do, consider consulting a personal trainer. Getting about 30 minutes of exercise is enough, make sure you do not overdo it. Meditation is an ancient practice that focuses on uniting body, mind, and soul through proper breathing techniques and excluding thoughts and world around you. It’s not just about sitting for a few minutes but being mindful by avoiding dwelling on both internal and external stimuli. That way, a person achieves inner peace, alleviates stress, and so much more. What most people aren’t aware of is that meditation has a number of health benefits and arthritis joint pain relief is one of them. A study, published in the Alternative and Complementary Therapies, found that meditation helped reduce knee pain and dysfunction in patients with osteoarthritis. The ancient practice also improved the mood of participants. 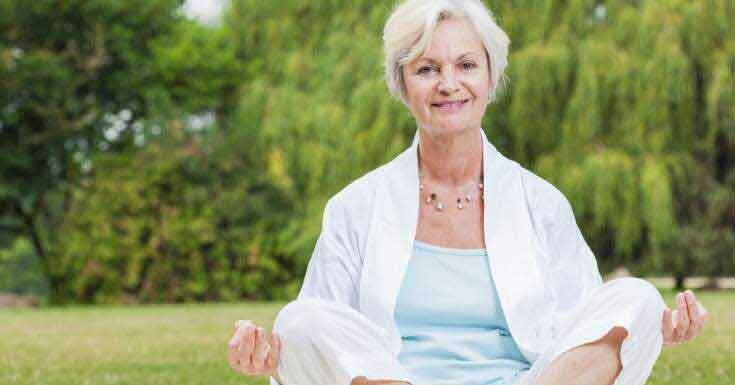 How does meditation help you cope with arthritis joint pain? Meditation alleviates stress and its goal is to relax both mind and body to acknowledge and release feelings of pain. Basically, when in pain we tend to think about it and ignore everything else, but this only intensifies the unpleasant sensation. With mindfulness meditation, you don’t focus on pain which helps you cope with it more effectively. The footwear you choose can either aid arthritis management or undermine your effort. When trying to find useful coping strategies for arthritis joint pain, we rarely take into consideration shoes and it’s time to change that. On the other hand, many arthritis sufferers believe the damage is already done so it doesn’t really matter what shoes they wear. Big mistake! Wrong shoes can aggravate pain while proper footwear can help prevent it. Arthritis isn’t a single disease, more than 100 types of this condition have been identified so far. According to the CDC, more than 54.4 million US adults had doctor-diagnosed arthritis in 2013-2015 periods. The number of arthritis sufferers could be even higher due to all undiagnosed cases too, many people don’t see their doctor for joint pain. The same report shows that by 2040, about 78 million or 26% of US adults will have arthritis. There is no cure for this condition which explains why treatment options are focused on management of symptoms. 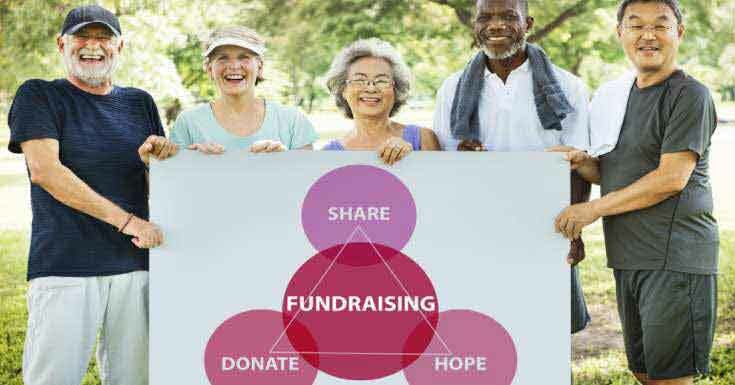 Due to all these facts and many others, it is important for arthritis patients to get involved, volunteer, fundraise for further research and awareness of arthritis. Despite wide prevalence, the condition is still largely understood. Getting involved is a great way to avoid feeling powerless, like a victim and as a result, you get empowered. This is also an opportunity to connect with other people, trade experiences, and help one another. That way, you can cope with pain more effectively and it is needless to mention that volunteering and connecting with other people reduce stress which would otherwise aggravate pain. For arthritis management doctors usually prescribe medications or they recommend taking some over-the-counter pill, depending on the severity of your symptoms. 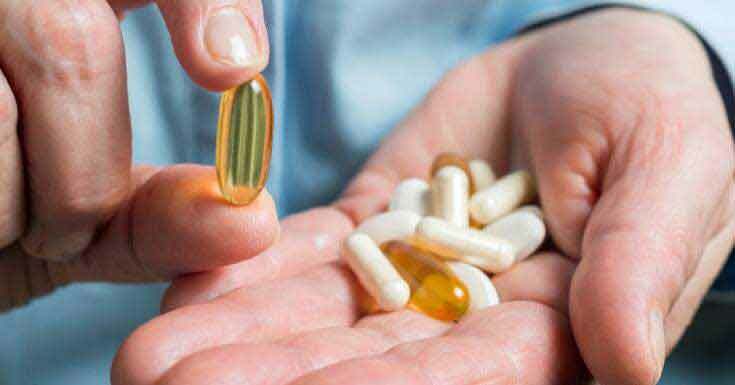 Many persons with arthritis also use dietary supplements, products that provide relief in a natural manner. 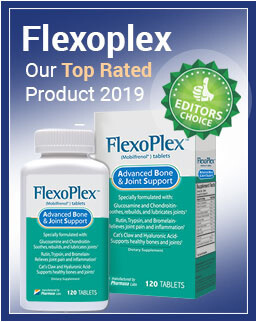 Supplements deliver glucosamine, chondroitin sulfate, hyaluronic acid, Omega-3 fatty acids, and many other natural compounds that our joints need to function properly. Regular intake of one such product alleviates pain and inflammation while improving flexibility. Since not all products are created equal, the best thing to do is to ask your doctor about a product he or she would recommend. Check this Phenocane Review which is a joint pain relief product having anti-inflammatory properties. Arthritis is a common condition that doesn’t have a cure, but it’s still entirely possible to manage pain effectively. Besides taking pills and using hot-cold compresses, one should also strive to exercise regularly, meditate, and get involved. A healthy lifestyle is the best way to cope with arthritis joint pain.